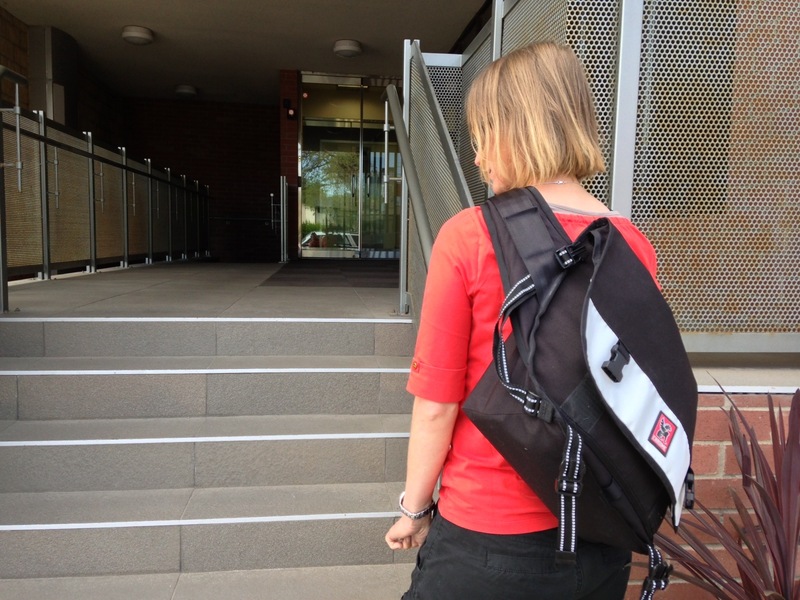 Alright guys, so today I’m going to be doing a review on my Timbuk2 Classic Messenger Bag, this one is a medium. They come in extra small, small, medium which is this size, large and extra large. 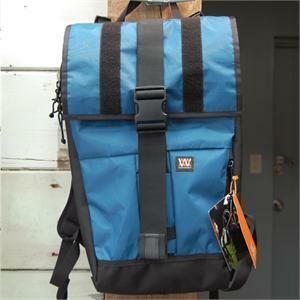 So like I said, this is a Timbuk2 classic bag. 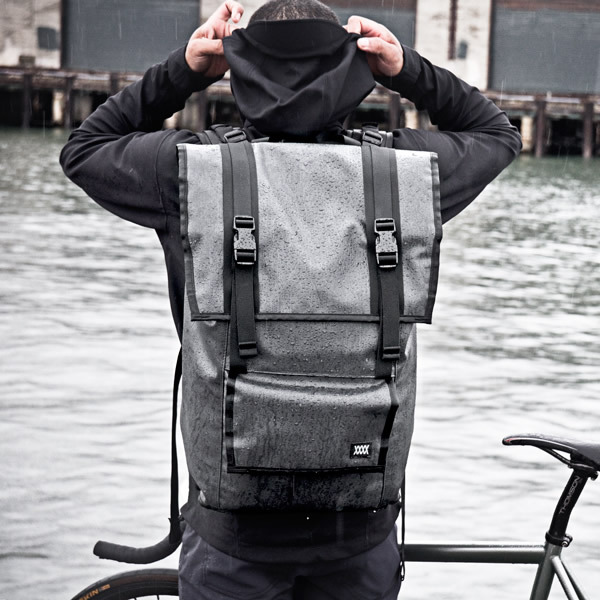 If you haven’t heard of Timbuk2, they’re a company based in San Francisco, California. They make great quality products. 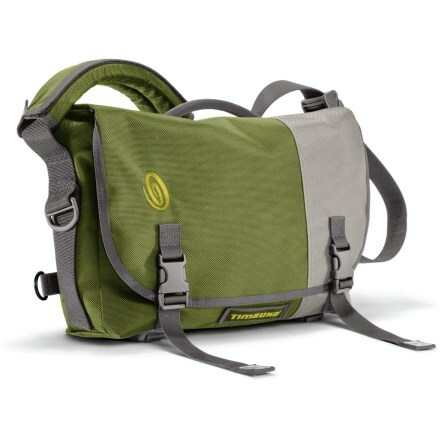 And if you haven’t heard of them, I’ll throw a link down at the bottom, it’s timbuk2.com. And you guys can check them out. [0 m 39 sec] So let’s get started. So on the outside it is a durable ballistic nylon exterior, is very strong, very good and it will last you a good while. And it’s got these buckles on the outside to lock it … lock it up. And also it has some Velcro, so double the security if you’ll say. It has a waterproof TPU liner, it’s good to keep your stuff safe and waterproof and also very durable. The organization on this bag is really good. It’s got a lot of pockets, a lot of organization. On the front you see there’s three zipper pockets, are color coordinated, black, grey, black so you know what’s in what pocket, things like that. In one of these pockets it has a key ring holder, so if you want to put your little keys on there or anything like that, you put it in there, lock it up. Also this bag has a Napoleon side pocket over here to the side so that when the bag is closed you can easily access it for your keys or your wallet or your phone or things like that. [2 m 01 sec] So when you open up this bag you see first of all the space that it has. For a medium sized bag it’s pretty, pretty big, there are a lot of … a lot of space in there for different things. On the inside it also has some more organization, there’s more pockets here for different things, some pens, cell phones, things like that and then you open this up over here, some more pockets and different things. And then back here is an internal slash pocket where you put your … your laptops or your files or things like that. [2 m 39 sec] You close it up and it’s got this padded shoulder strap, it’s nice, if you don’t really like it you can take it off, they sell different kinds, you can exchange them … or you can change them and things like that. [2 m 53 sec] And then also on the side of the bag is the true fit CAM buckle, so when you’re wearing the bag you can adjust the strap like so. You can make it tighter and you can make it looser while it’s on. And so when it’s … when it’s on you can actually take it off easily without messing up your hair, your helmet or things like that. And then after you’re done you just buckle it back. [3 m 24 sec] For a messenger bag the medium is pretty big, I found it to be actually a little too big. You can put a lot of stuff in there which is good, but some things like books and things like that, I’ll show you, they don’t really sit very well. If I put a book in there it would just go all over the place, or I would have to lay it back which isn’t actually that great. So I recommend a small bag if it’s just for everyday going around to school or to work and things like that. 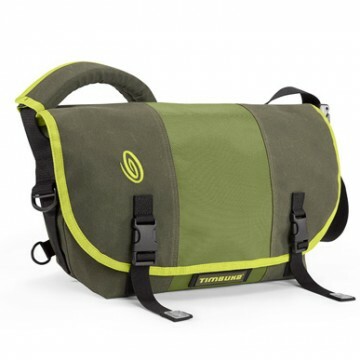 I actually own a Timbuk2 snoop camera messenger bag which is the small size and I’ll be doing a review about that later. But it’s definitely a better bag to have for every day. But the medium definitely is a very good bag. It’s a very good size bag for a lot of things if you want to carry. 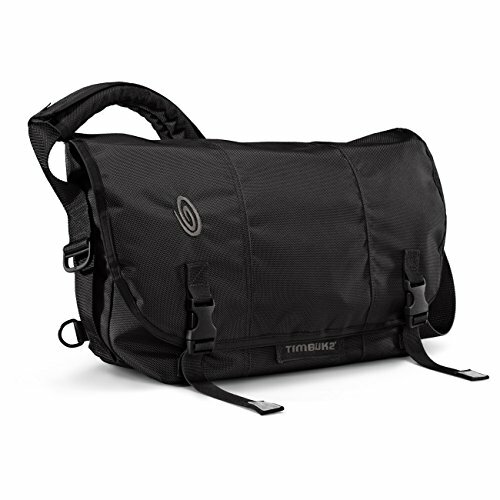 I definitely recommend just the Timbuk2 brand in general. So hopefully you guys enjoy this review, if you did, subscribe, tell all your friends and check out Timbuk2. Alright, bye. 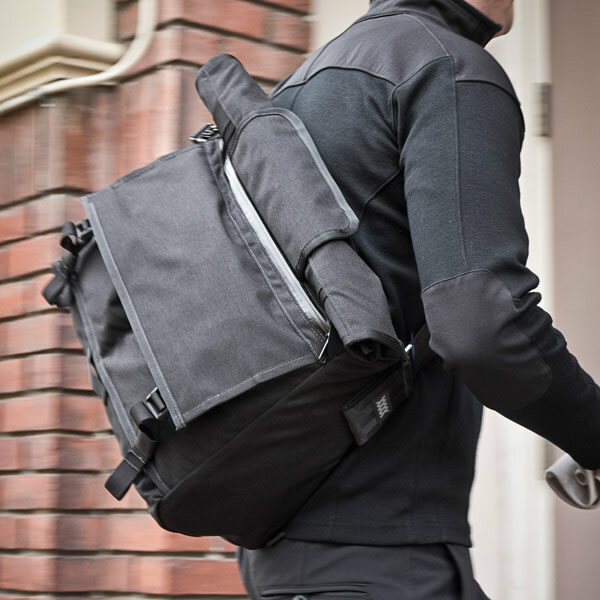 Take a look at Timbuk2 messenger bags we found for you or read our full review of the Timbuk2 Classic.